Consent to receiving care cost information by email. 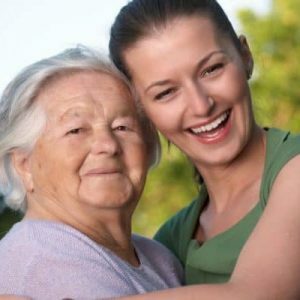 The cost of 24-hour home care for the elderly person depends on the range of services provided by the caregiver and the degree of independence of the person in need of care. Each offer is priced individually. The list of services is discussed together with the family based on information provided on a Care Assessment form. If you would like to know the initial quote please use our Care Cost Calculator. To check the scope of our services as well as the costs involved, please download a Free Brochure. Obtaining a quote or downloading a brochure is in no way binding or obligatory. We only ask you to provide us with your e-mail address and telephone number so that one of our dedicated staff can contact you and give you the most accurate information about the live-in care services we provide.